It's good to be a member. Get today's best smartphones and the most affordable plans with Virgin Mobile. 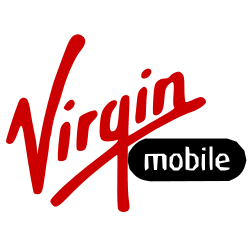 Virgin is revolutionizing the wireless industry with their lightning fast mobile network, nation-wide coverage, and Virgin member benefits. Shop the best phones and plans at CF Toronto Eaton Centre today.